3. 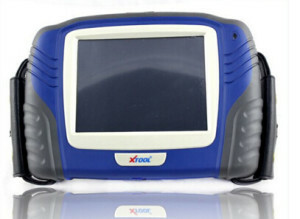 Supports Special function: ABS bleeding, service light reset, DPF regeneration, steering angle calibration, battery reset, throttle body adaptation, Service light reset, Throttle Sensor Adjustment…..
Q: When i install the Xtool EZ400 diagnostic system software, it gave me error "Optimized diagnosing function. Fixed crash bug", what should I do? A: The notice prompts you to update your device. Well connect to network and run an upgrade. Note XTOOL EZ400 come with the same function as PS90, but EZ400 cannot read EEPROM.